Grab your basket and get ready to find some eggs! 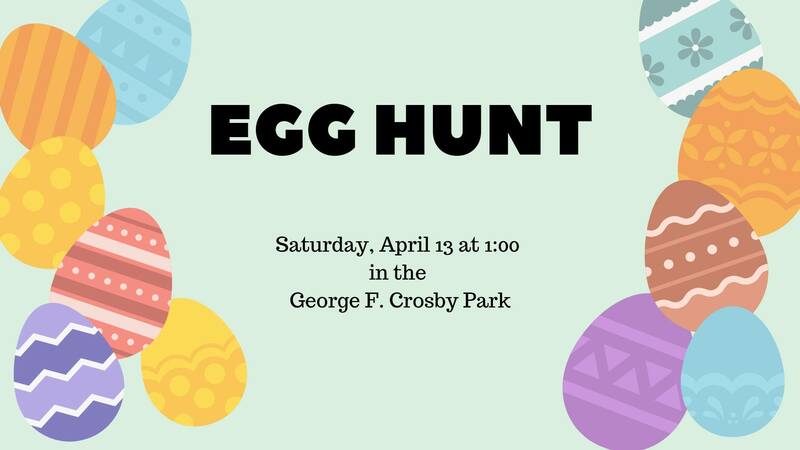 We will be holding an Egg Hunt in the park next to the library. Kids ages 2-10 will collect eggs hidden around the park and turn them in for a goodie bag. In case of inclement weather, the Egg Hunt will be held in the library.